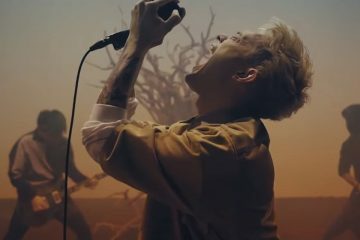 coldrain commemorate 10th anniversary with new album "FATELESS" and Nippon Budokan performance in 2018! 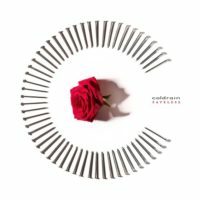 coldrain commemorate 10th anniversary with new album “FATELESS” and Nippon Budokan performance in 2018! 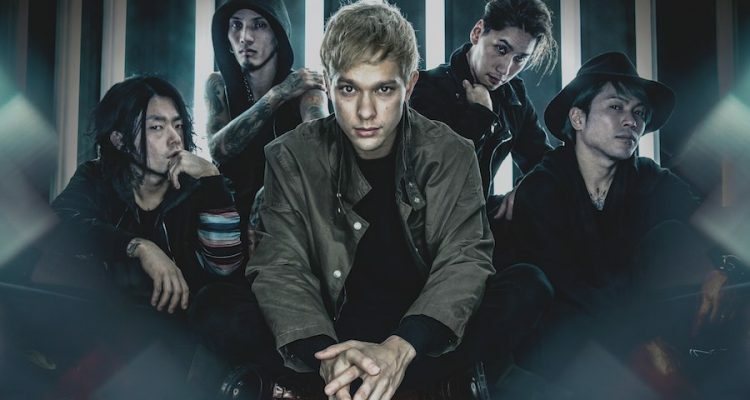 coldrain are celebrating their tenth anniversary this year and are releasing a new album FATELESS on October 11 amidst that in order to commemorate the occasion! The editions consist of regular that comes with just the CD while the limited adds a live CD to the fray. 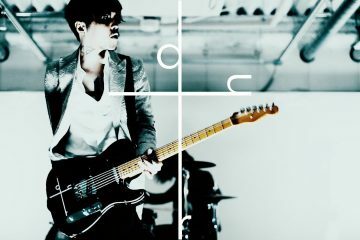 The second song that features on it, FEED THE FIRE, will also be the opening theme for anime Ousama Game The Animation, premiering in October. 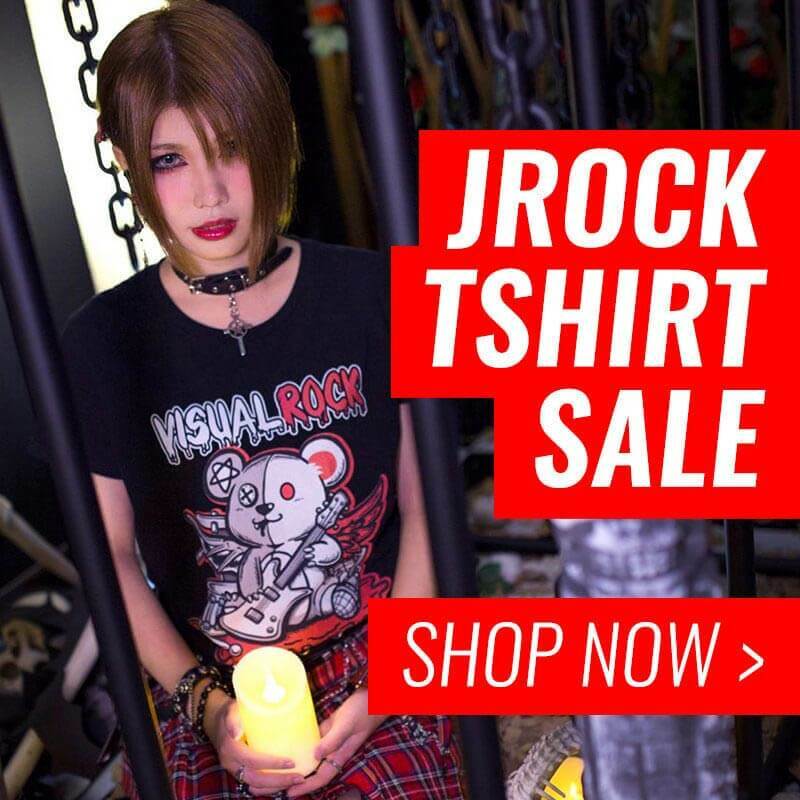 To conclude their FATELESS JAPAN TOUR 2017, the band will be performing at the legendary Nippon Budokan on February 8, 2018! 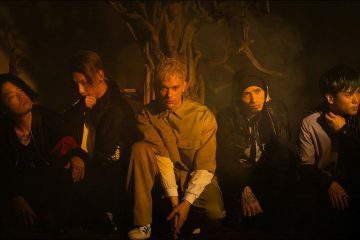 They have or are currently filming the music video for ENVY and is also available on iTunes and Spotify so prepare yourself for that in the near future. 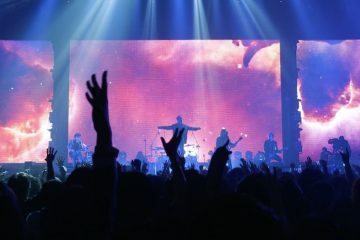 For now though, check out the lyrics for it below and trailer for the anime with a short preview of FEED THE FIRE below!